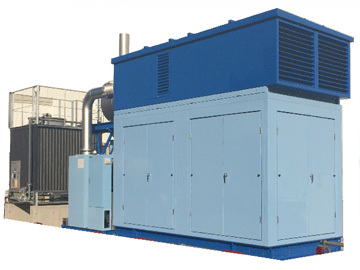 Power Generating Systems | Taiyo Electric Co., Ltd.
Our power generating systems are used in a variety of locations, including factories, office buildings, hospitals, and construction sites. For example, in the case of a package type, it is used as a continuous power supply or peak shaving power supply. Some of its features include simplified installation and mounting and excellent soundproofing. In addition, we can provide a co-generation system as an energy saving solution. 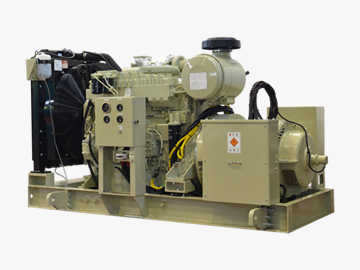 Energy efficiency is improved by using the electricity and heat from the generator and engine enabling reduced energy costs. *The shaded area only supports the open-type.